If you’re undertaking roof repair or replacement for the first time, it’s important to do your research and choose a reputable and experienced roofing company. How do you do this? To help you get started, we share with you here three things you should avoid when looking for a roofing contractor. When looking for roofing services, take advantage of the information that is available to you online. Do a Google search for your prospective roofing company and read through online reviews. Keep in mind that legitimate, established roofing companies aren’t apt to go around door-to-door, as true professionals typically have a physical address out of which they operate. It’s extremely important that you find a licensed and qualified roofer for your project. Err on the side of caution, because your roof is a major investment and not something you want to leave in the hands of amateurs. If your home sustains damage or a worker is injured, you’ll want to ensure that you can’t and won’t be held liable. Double-check to ensure your roofer not only holds the proper credentials to carry out roofing work, but that they also have insurance as well as general liability and workers’ compensation. In addition, don’t automatically go with the cheapest estimate. Instead, choose your contractor based on the quality of workmanship they can provide. When it comes to roofing services never settle for a “guesstimate.” Professional roofers have the experience that affords them an ability to provide fairly precise estimates. They should be happy to provide you with a fixed, written estimate and, once the project is ready to start, with a written and signed contract. This should include specifics such as the details of the roofing services, including materials, labor and a cost breakdown, in writing. This will help you secure your investment and ensure that you’re getting your money’s worth. Also, you’ll want to protect your investment by securing strong warranties. 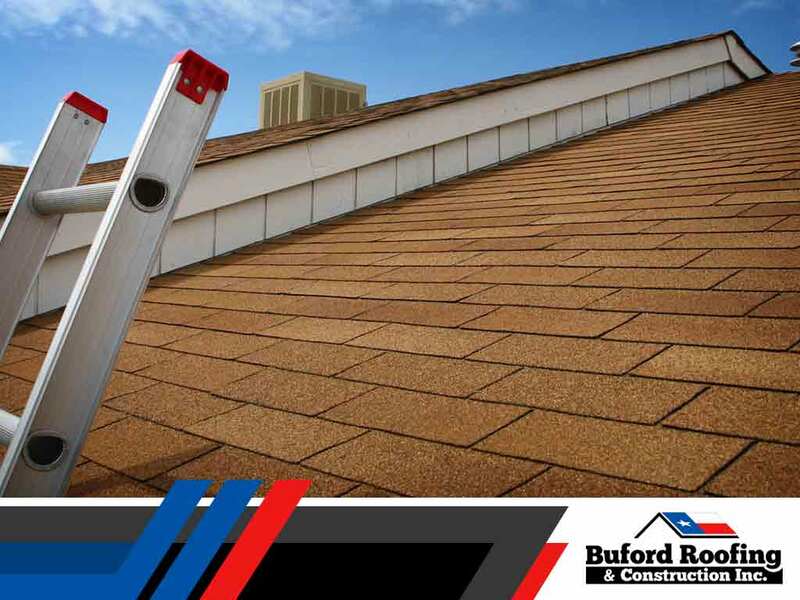 Turn to a trusted roofing company like Buford Roofing and Construction Inc. for your roof repair, replacement or new installation. Call us today at (817) 754-6555 to learn more about our products and services, including siding installation. You can also fill out our contact form to schedule a free, in-home consultation. We serve Dallas and Southlake, TX.